Sports Turf management might seem like it is a simple task, but there is more to it than meets the eye. You have to ensure that the sports turf is always ready and playable. In addition, you ought to ensure that the players are comfortable while playing. This, of course, will guarantee you good results and the entire team will be happy. Just because you have learned you need someone to manage the sports field, doesn’t mean you should just hire blindly. You need to go for a professional who understands very well what it takes to manage the sports turf. Basically, this is a professional sports turf manager and not just anyone you think can manage the cleaners. There are very many benefits attached to hiring the professional sports turf manager. So why should every sports field think of employing a professional sports Turf manager? Here are some of the top reasons. 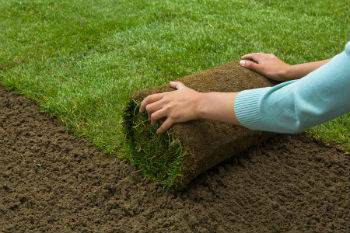 A professional sports turf is someone with a certificate in sports turf management. someone who understands how the field generally needs to look like and has actually worked in the role previously. Therefore, it is important that you look for talent. This will help to assure you that the field will always be in good shape and at the right time. You don’t need to hire a last minute doer. It is someone with the right knowledge and one who has years of experience on the job. An in-house sports turf manager is readily available and is someone who is committed to the job. You are paying this person to perform the work and so it is important that he or she maintains consistency. 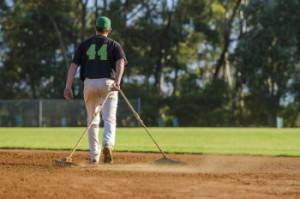 This means that your sports turf will always be cleaned, there will be no dangerous debris and that it is in top share and ready to be hired by another team or used by the home team. Basically, the importance of hiring a consistent and full-time professional sports turf manager is that you will be able to use the field as at and when needed. It is good for economic value. When you hiring a sports turf manager, you are surely looking for the top talent. so, you will want to ensure that you hire an experienced guru. This is probably someone who has worked with sports Turf management team or practiced previously with a top-rated employer. Therefore, you are assured you will be attracting his expertise and overall experience.